Detail: Honey Bee Garden II, Encaustic, oil pigment, copper leaf on panel, 24 X 24"
dIANA fELBER gALLERY wEST sTOCKBRIDGE, mA. 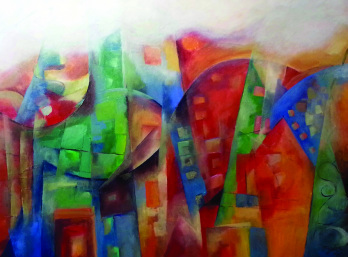 Returning to a revitalized Tyler Hall following a two-year relocation to Penfield Library, the gallery will feature works of artists from around the nation Oct. 4 to 30 in a free exhibition titled “Restart.” A free public reception for the artists—several with SUNY Oswego ties—will take place from 5 to 7 p.m. Friday, Oct. 21. 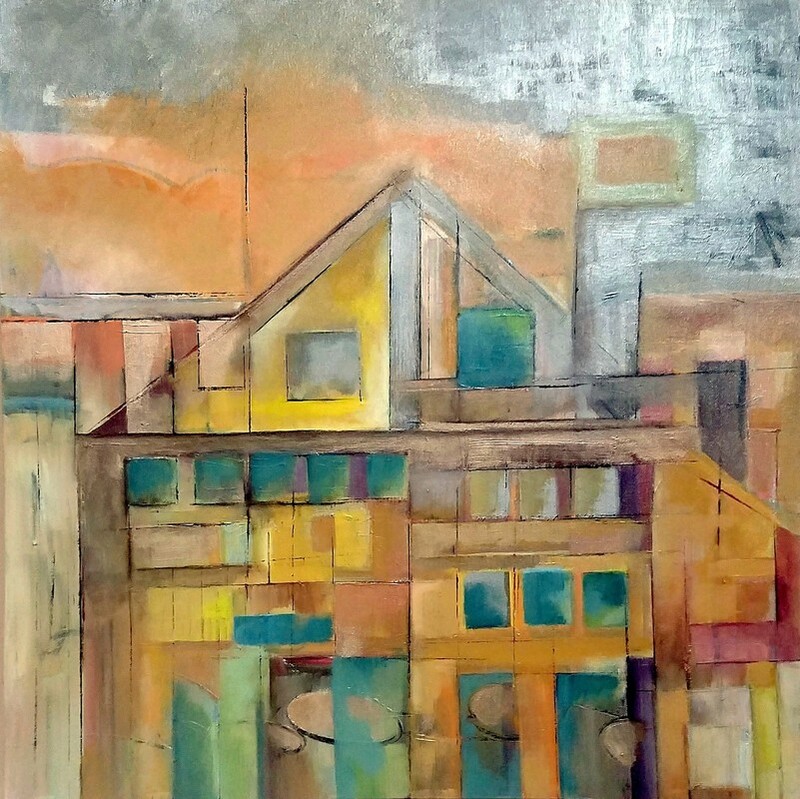 Shown: Painting Mozart: oil on Linen: 72 X 54"
​Recent works by Linda Bigness in oil and encaustic reflect the urban landscape with layered textured paintings and sculptural objects. With an eye towards beauty and rhythm, the viewer is drawn into the unseen dwellings, of decay, and human existence. 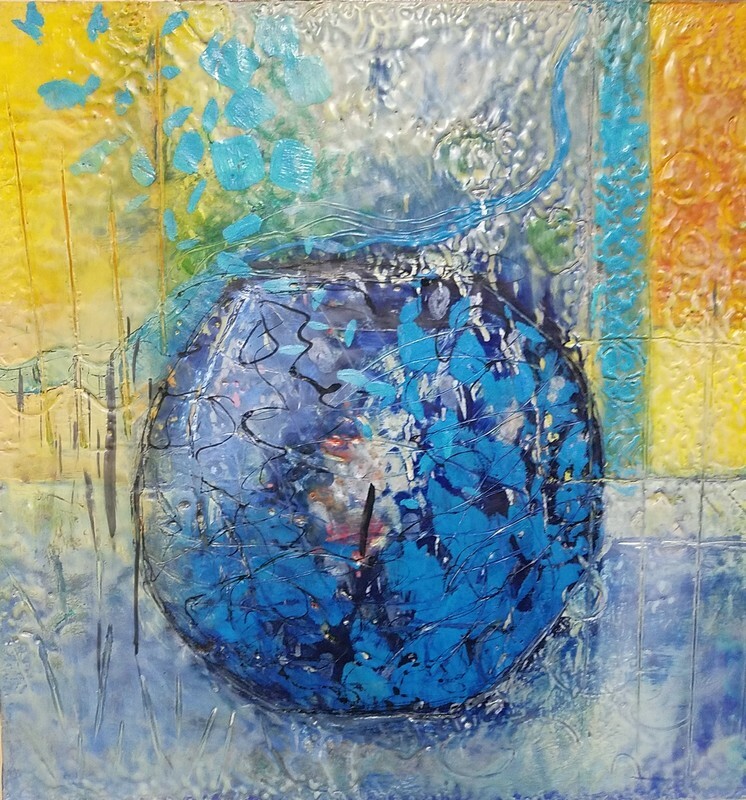 ARTIST TALK AND ENCAUSTIC PAINTING DEMONSTRATION APRIL 30TH 2-5 PM. 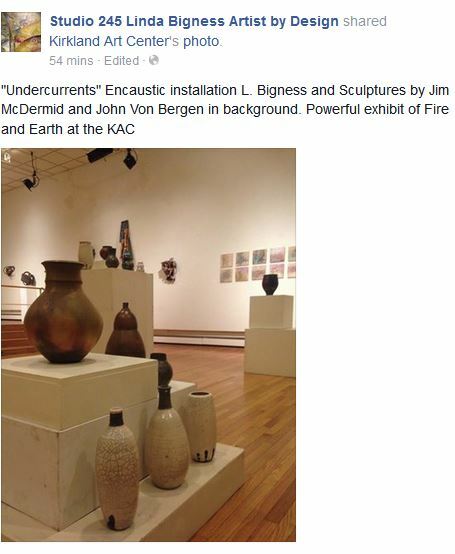 Join the artist Linda Bigness in a demonstration and talk about the art and creativity of encaustic painting. 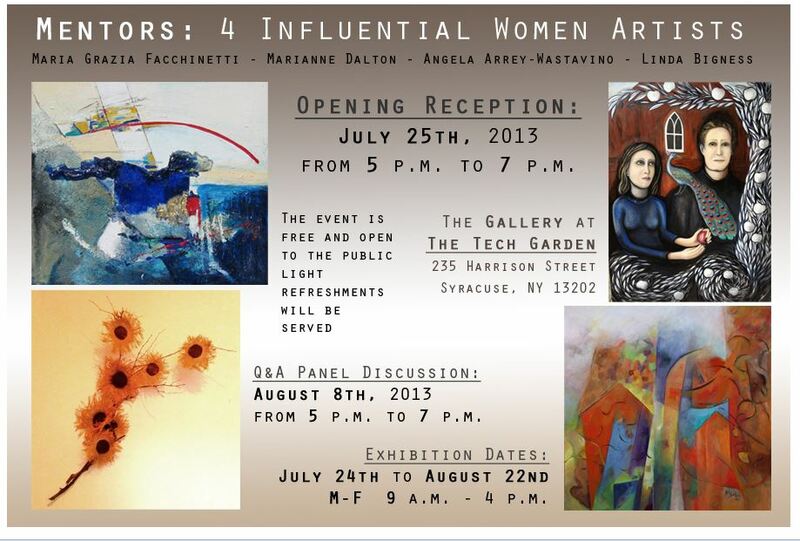 The artist will be sponsored by the Damiani Wine Cellars. 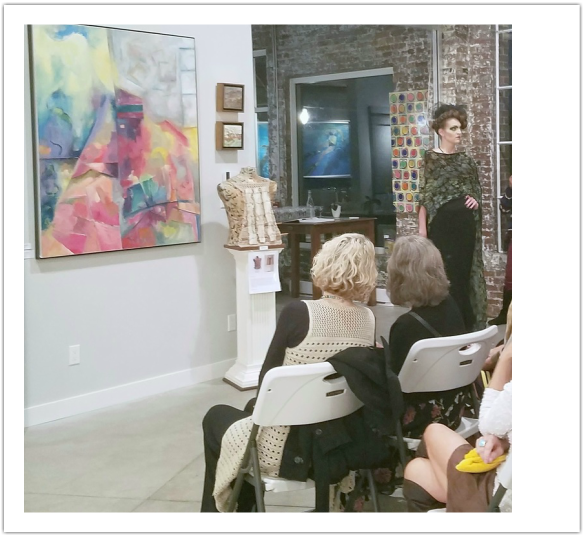 A painting based on the artist's vessel series will feature the Damiani label and will be raffled to a lucky patron during the event. 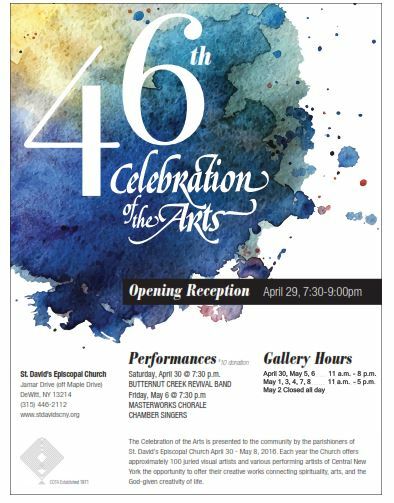 Be sure to RSVP to be included in this exciting day of art. 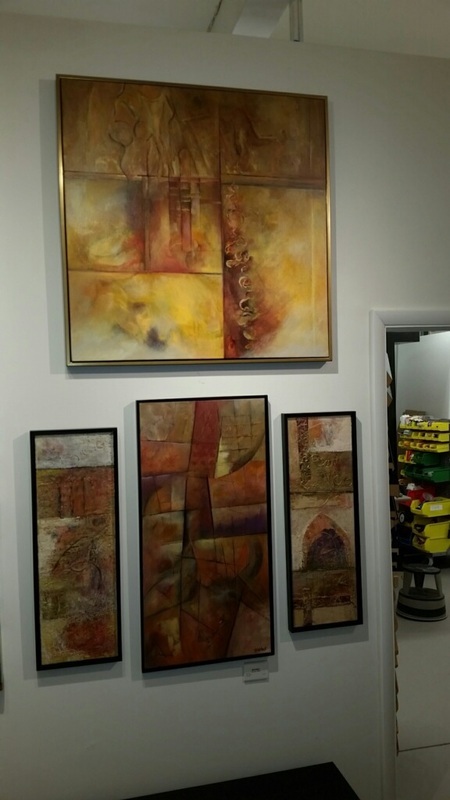 Urban Walk I oil on canvas 36 X 48" Top Left on display through May 22, 2016, Artist's Heart, oil and cold wax, Bottom Right, finds a new home with collector at the Schweinfurth Memorial Art Gallery. 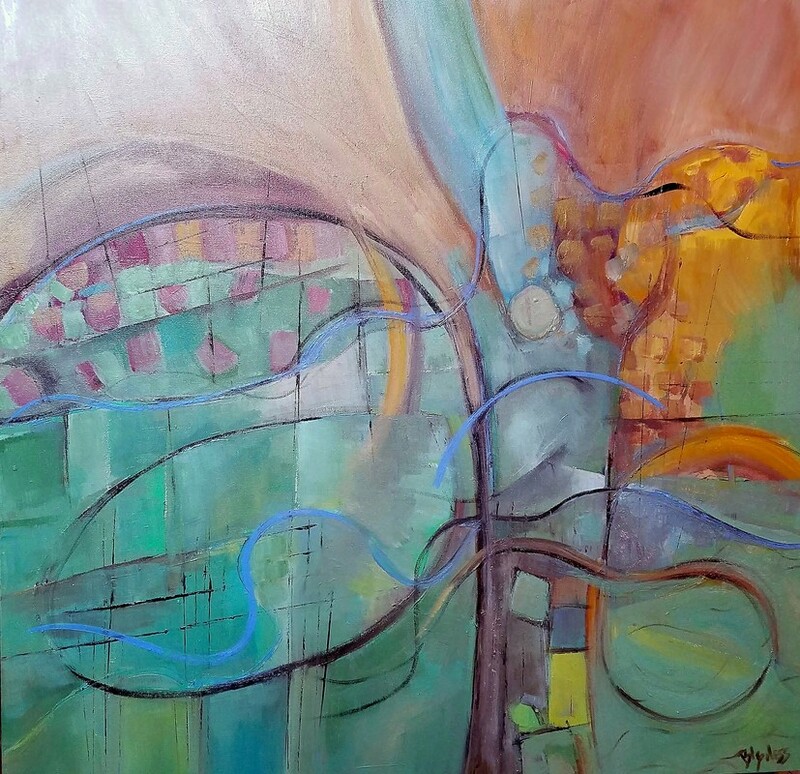 "Swing City" oil on canvas, 49 X 63"
New Encaustic work featuring the poetry of vessels and urban abstracts revisited. 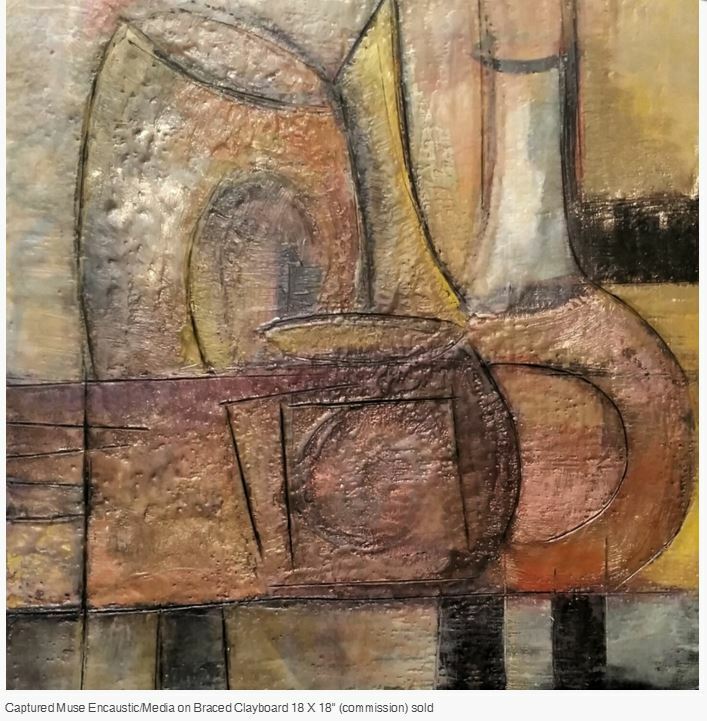 Seeking the Numinous oil on linen 37 X 37"
New music from France, performed by cellist Florent Renard-Payen, plus artist demonstrations and guided photography walk-about, at St. Peter's Episcopal Hall and art exhibit venues in the village. 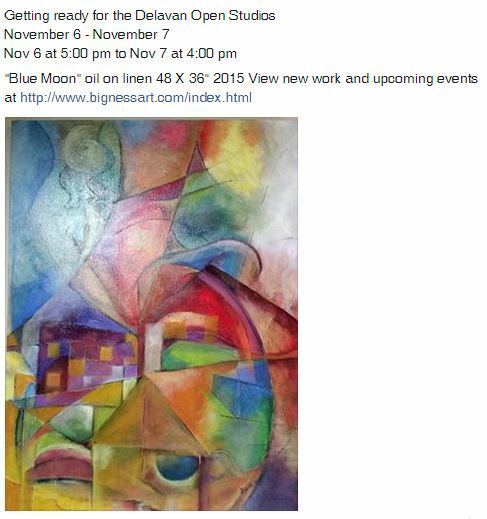 Large Scale Abstract oils and works on paper. 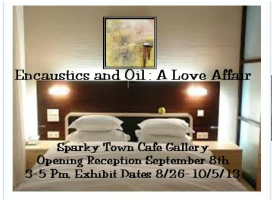 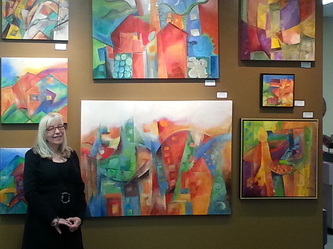 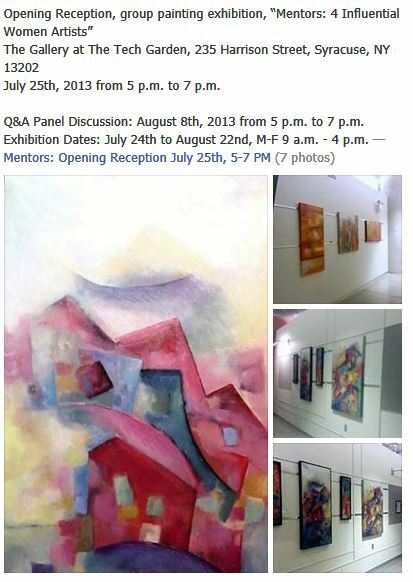 Large Scale Abstract oil paintings now on exhibit. 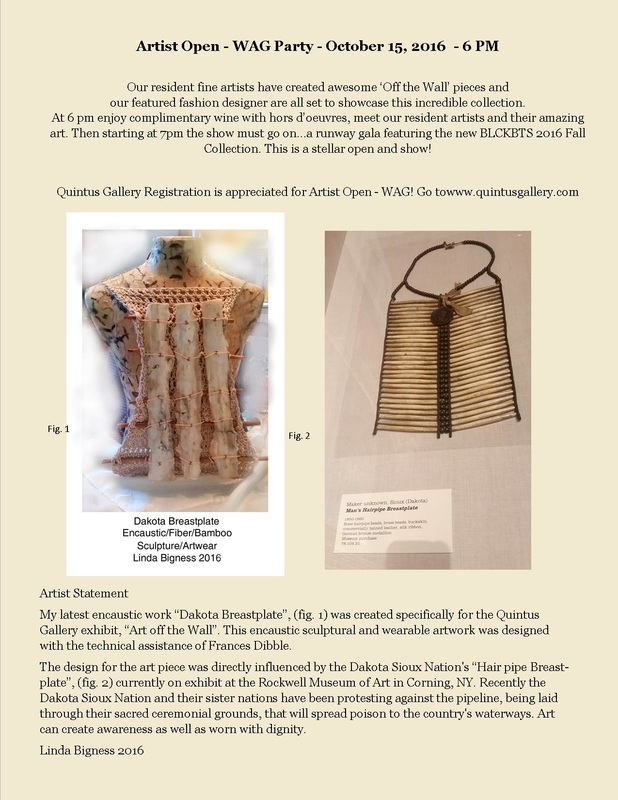 See web site for current events. 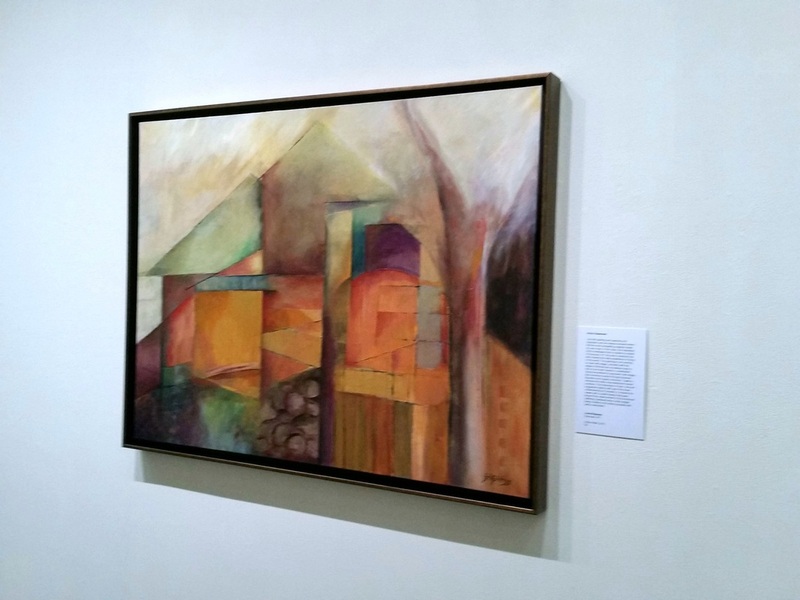 Featured artwork in NYC Exhibit and Catalog "Stories We Tell"
based on personal and family stories. 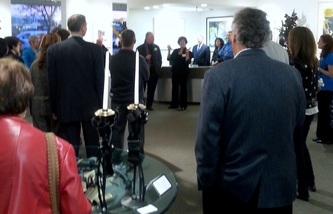 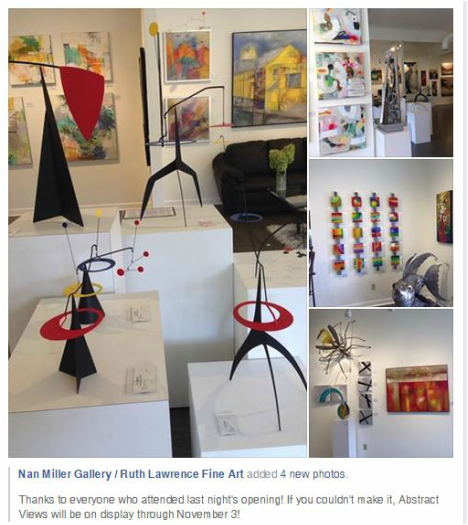 Nan Miller introducing Albert Paley October 9, 2013 Click on picture for review. 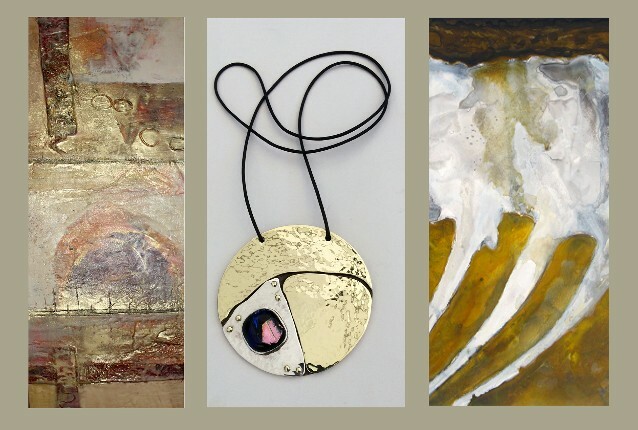 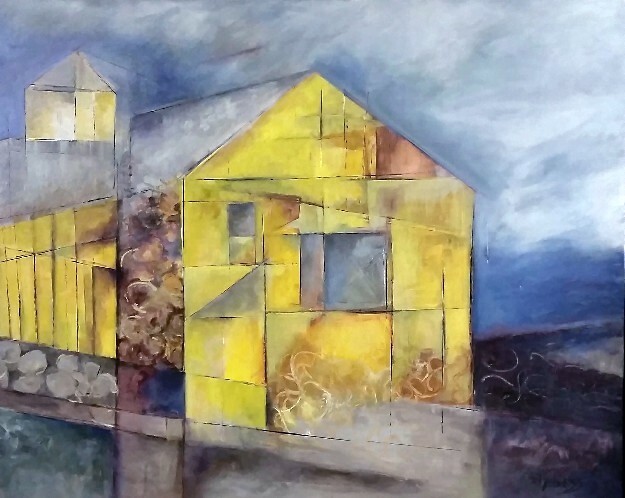 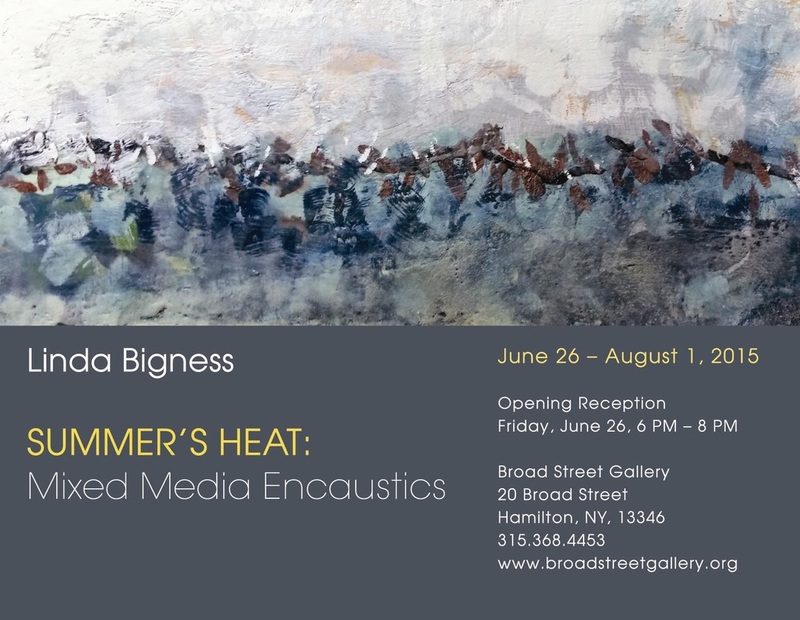 An invitational exhibit of meaningful abstract work featuring artwork explorations from invited artists that will include writing and recent visual creations by Linda Bigness. 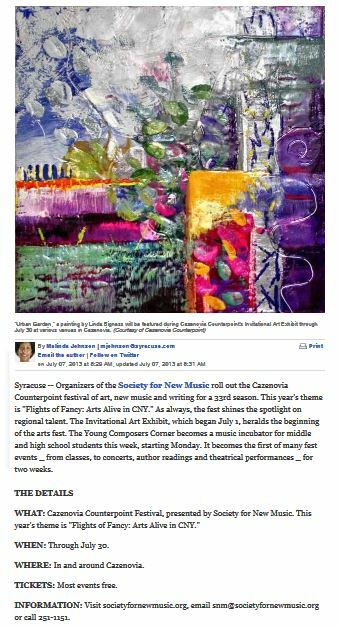 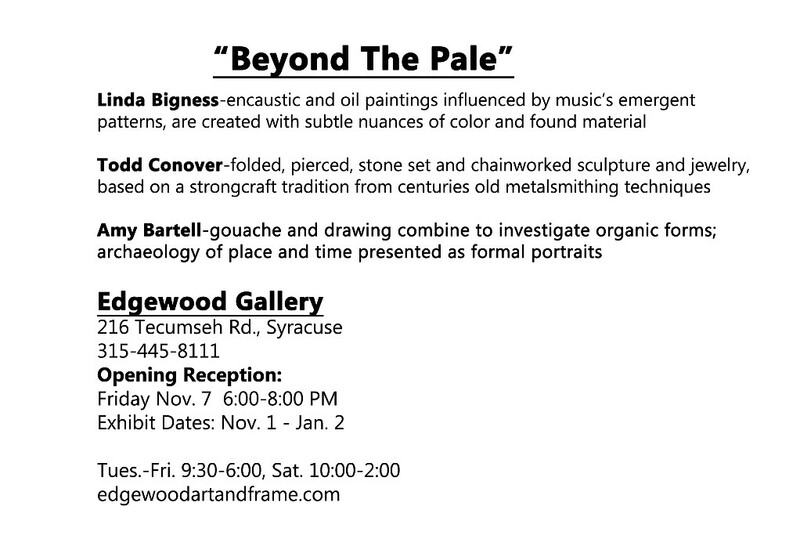 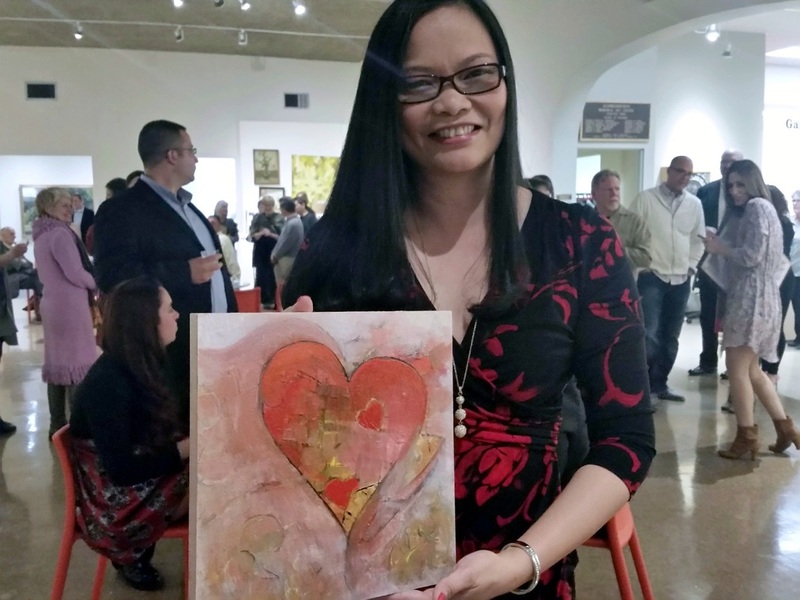 ENCAUSTIC PAINTINGS FEATURED AT THE CAZENOVIA COUNTERPOINT: CLICK ON PICTURE BELOW TO READ THE POST STANDARD "STARS" MAGAZING ARTICLE WITH A FULL SCHEDULE OF EVENTS! 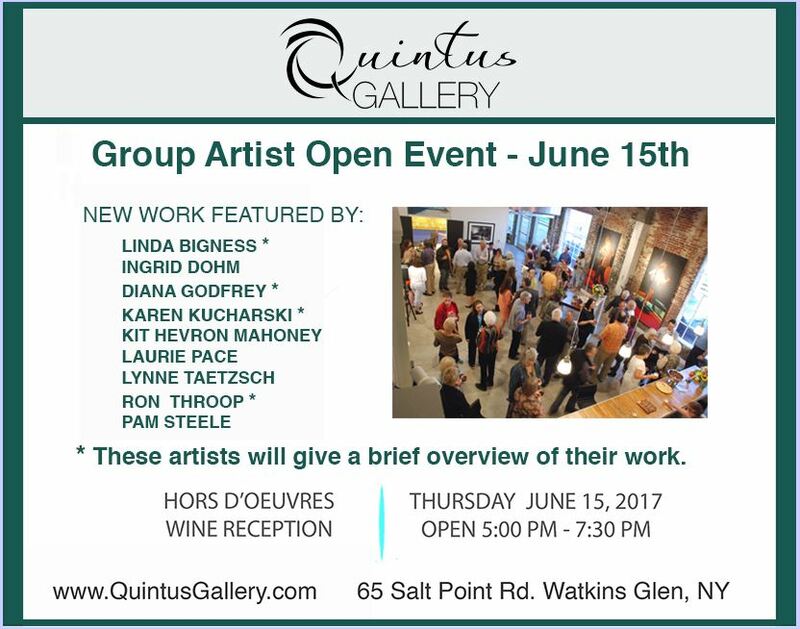 oPENING RECEPTION: JULY 13TH 4 - 6 pm. 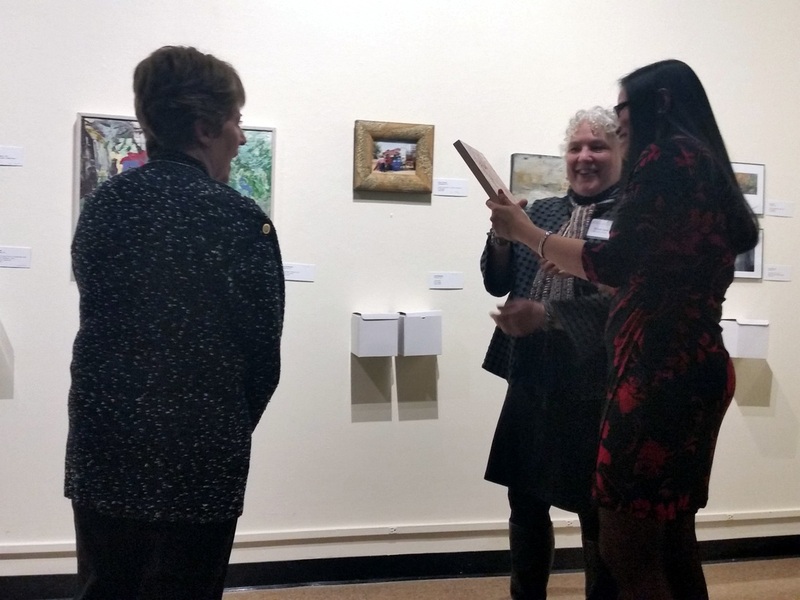 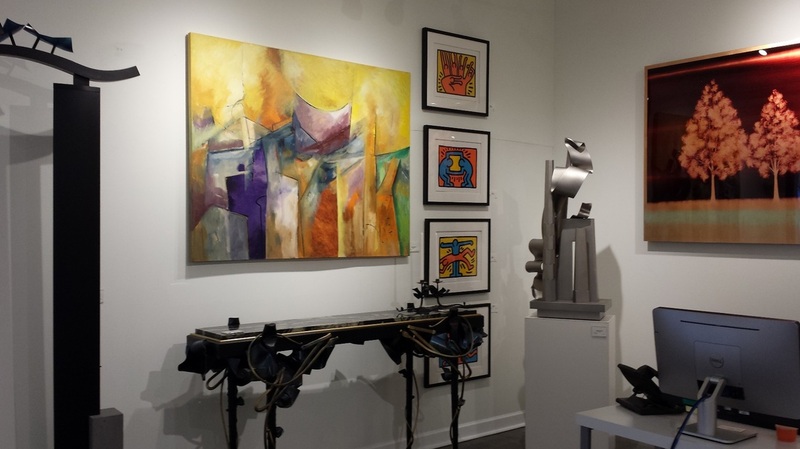 "This two-day juried fine art show is well known for its prestige." 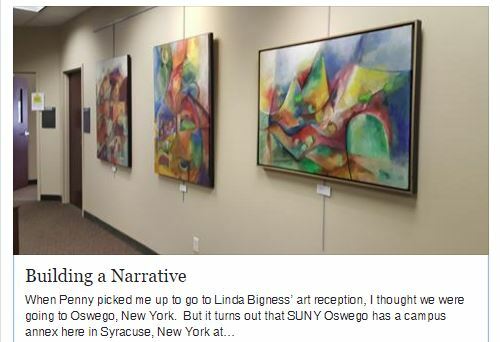 Urban Garden featured work in Cazenovia Counterpoint CAZENOVIA COUNTERPOINT SCHEDULE THROUGH JULY 30 INVITATIONAL ART EXHIBIT WHERE: Through July 30 at these venues: Cazenovia Public Library, 100 Albany St.; St. Peter's Episcopal Church Hall, 10 Mill St.; Cazenovia Jewelry, 49 Albany St., Circa, 76 Albany St.; Dave's Dinner at Common Grounds, 35 Albany St.; Cazenovia Artisans, 39 Albany St. and Isabella, 61 Albany St. Free. 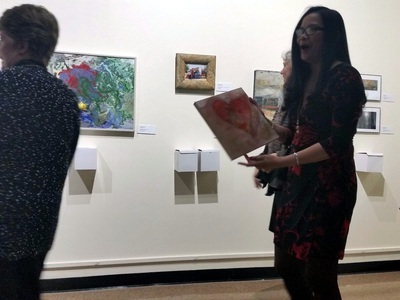 On Saturday, a reception and gallery walk is planned from 4 to 6 p.m. at St. Peter's Episcopal Church Hall, 10 Mill St. Food, music and artist demonstrations included. 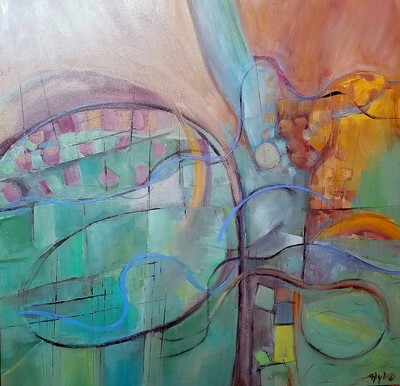 ﻿ Prelude IV oil on linen 2012 1 0 X 30"